You searched for which does not fit your . We've redirected you to 145-070, which has the proper fitment. I wear medium size frame, and these don't fit over them. 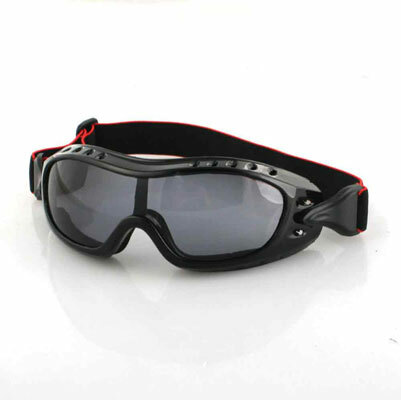 Very good quality goggles for over glasses, unfortunately they they did not fit over mine. Thanks for the easy return policy. My eyeglasses fits nicely with it. Works real well at nite.